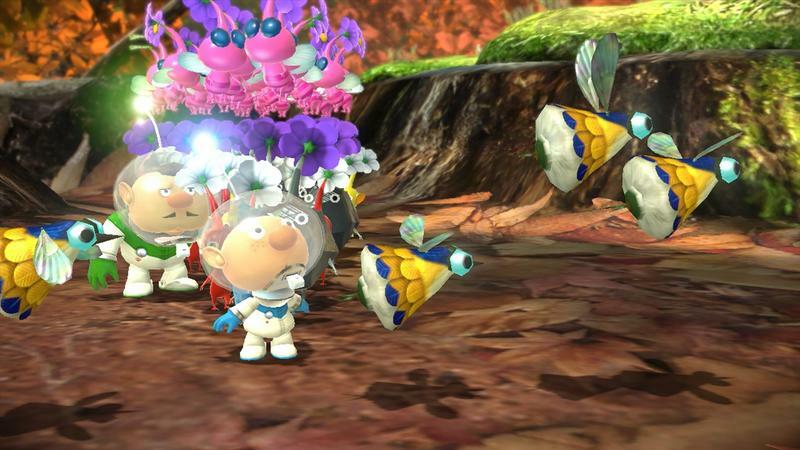 I have a confession to make: I’m a big nerd for Pikmin. 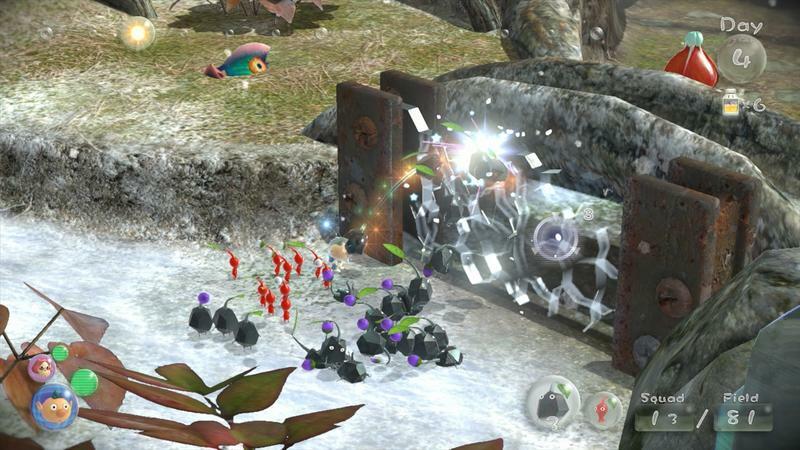 Pikmin and Pikmin 2 commanded a ton of play in my GameCube way back when, and I ponied up the scratch to pick up the Wii port of Pikmin 2 a year or so ago. 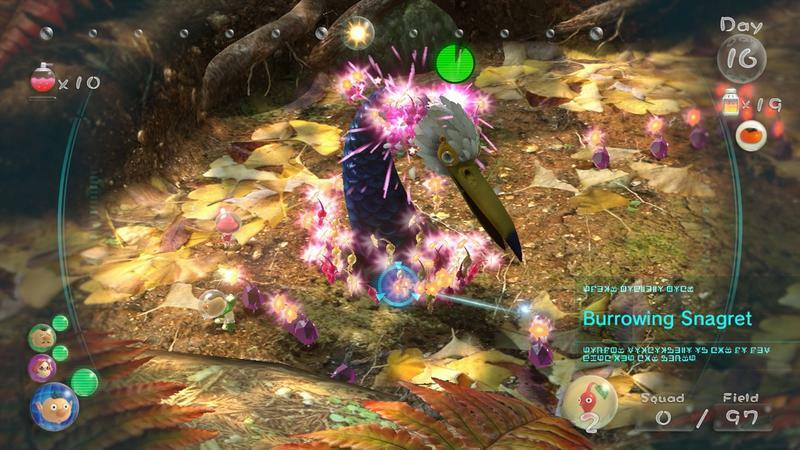 Unique charm, a cute factor, strategy and frantic gameplay are all hallmarks of this franchise, and I’m a sucker for them. 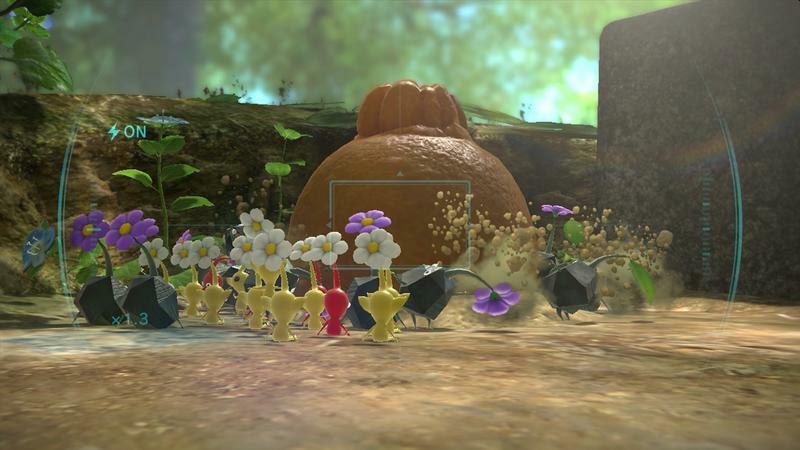 With that said, it’s understandable that Pikmin 3 was one of the biggest reasons why I was excited for the Wii U. 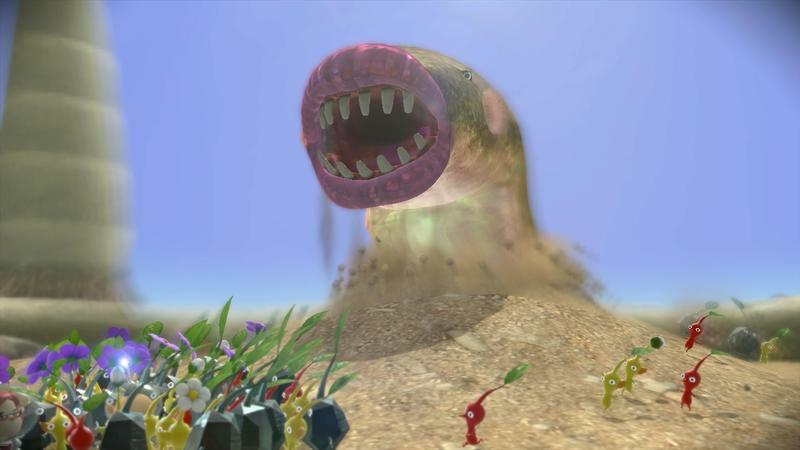 In spite of the fact that this once-launch window title has been delayed until almost a full calendar year after the Wii U hit retail, I remain UNFAZED and incredibly excited for it. 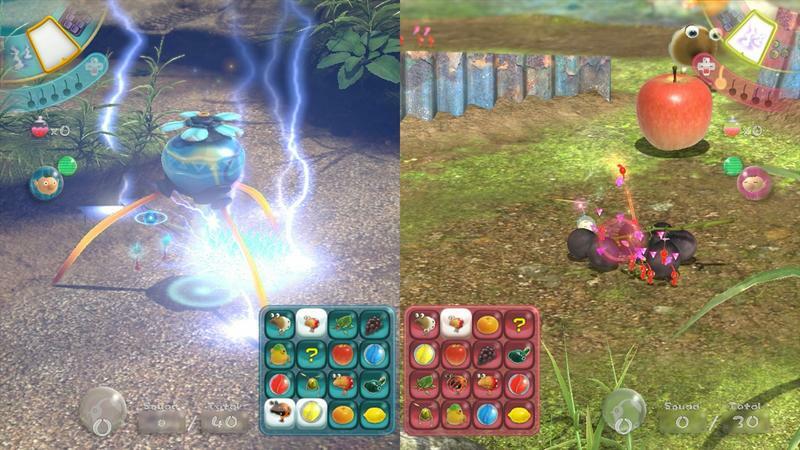 During my time in the Nintendo booth at this year’s E3 convention, I had some hands-on time with a mode that’s brand new to the Pikmin franchise. 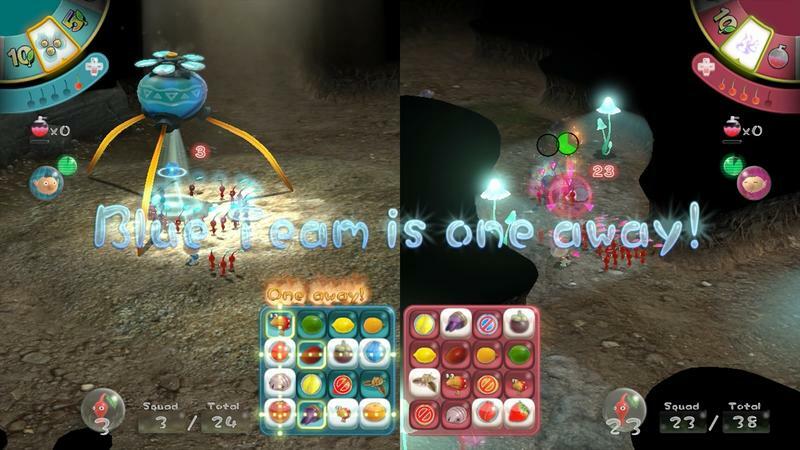 Bingo Battle is a competitive romp that pits player against player in a race to use Pikmin in order to retrieve in-world items on your unique player card. Whoever forms a line across their card first wins. The twist? There’s a roulette wheel that’s powered by cherries found in the environment. 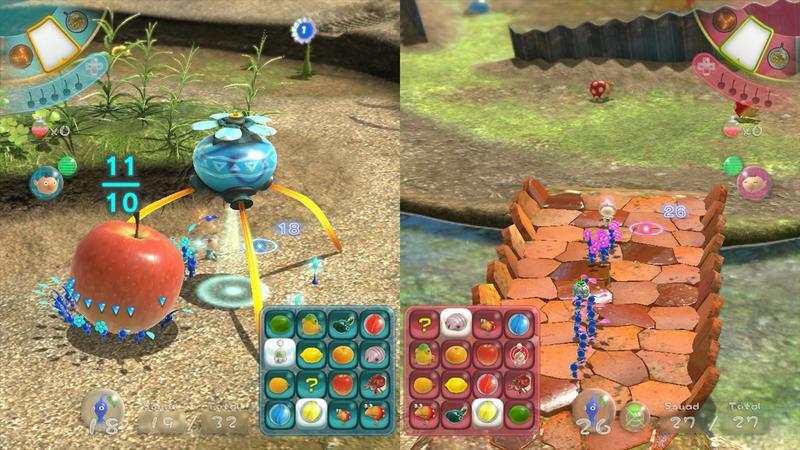 Get your Pikmin to carry these cherries back to your ship, and you’ll be able to spin your roulette wheel. Whatever it lands on may help you towards winning. 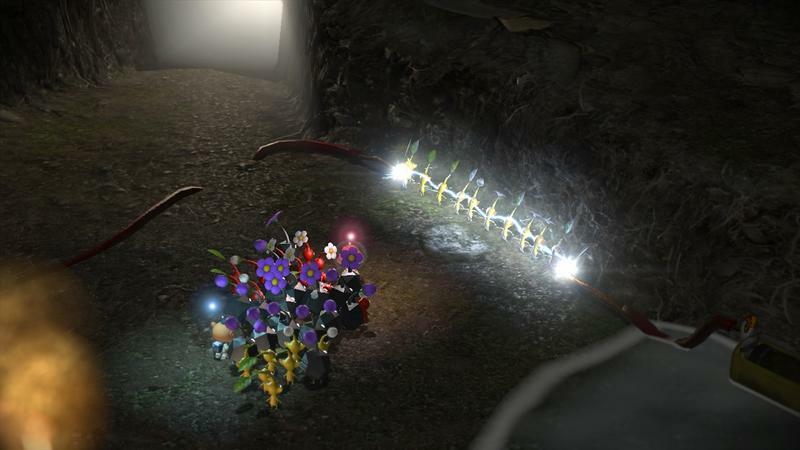 For instance, one of my roulette spins caused rocks to fall from the sky onto my opponent and his pack of Pikmin. They all died, he was stunned and I carried a distinct advantage for nearly five minutes of play. 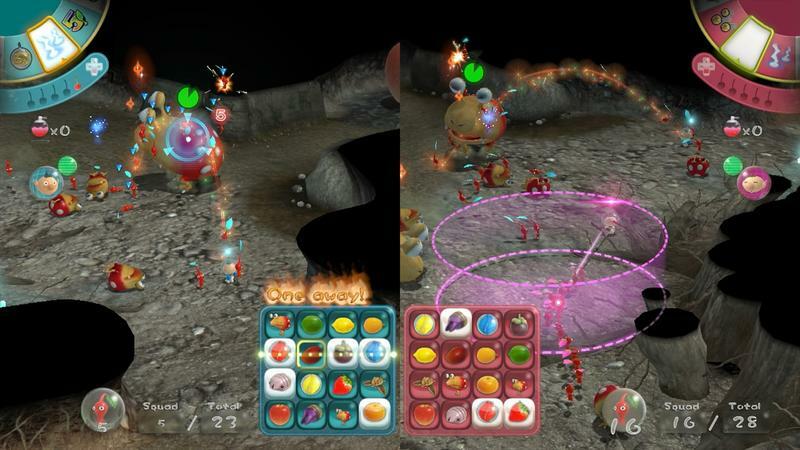 Bingo Battle is a great mash-up of the Pikmin mechanics that make the series special, and a unique breed of animosity that only comes form playing games against friends. 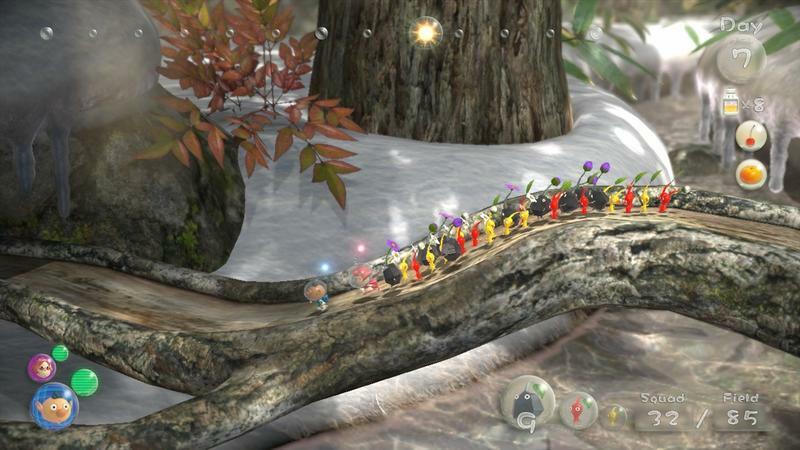 As for Pikmin itself? The game looks beautiful. 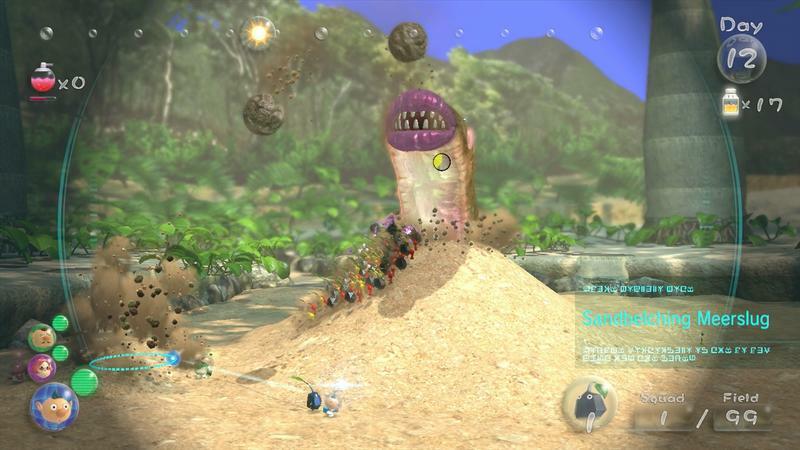 The grass, water, Pikmin, pilots and enemies all look sharp, and the world itself is incredibly vibrant. Seeing it all come to life on a genuinely HD platform is a real treat, too. 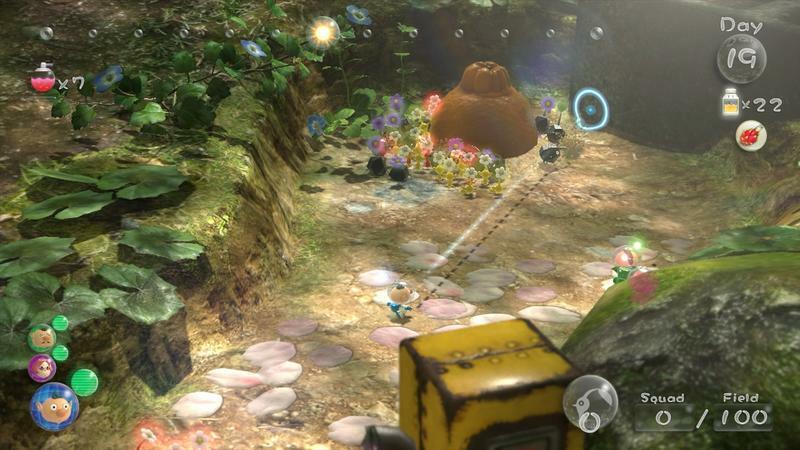 Pikmin 3 is set to hit the Wii U on August 4th, 2013. 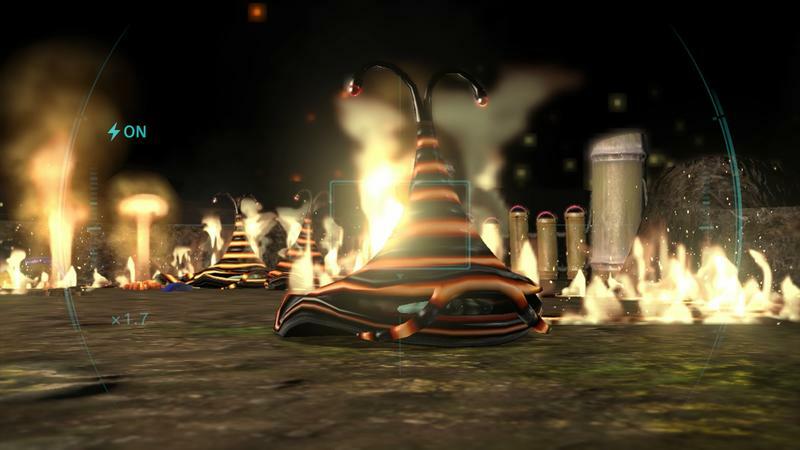 We’ll have more news on this game as it comes.